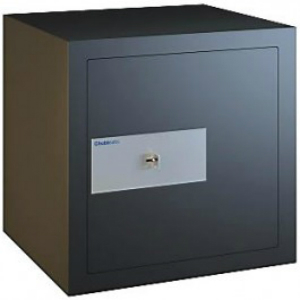 The Chubb Safes Earth Range of cash safes are an enhanced version of the water range from Chubb and designed to protect your valuables at home. These sturdy, reliable safes come with a higher cash rating of £4,000 and also give a valuable 30 minutes fire protection. Ideal for the domestic situation. * Free delivery to site at an address on the UK Mainland, or contact us for a quote to have our qualified engineers fully install your safe.